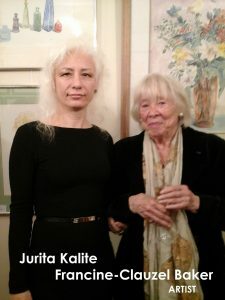 Mr. Michael Borshchevsky himself went to honored with a visit the Ms Jurita Kalite Exhibition who welcomed him warmly, especially his wife Ekaterina’s. 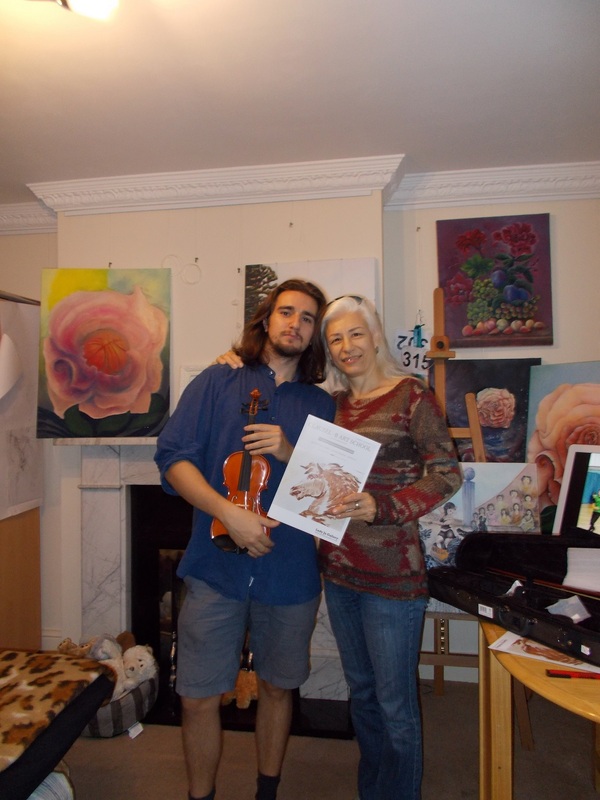 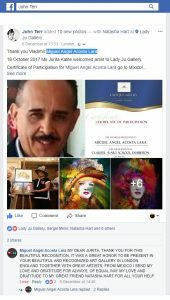 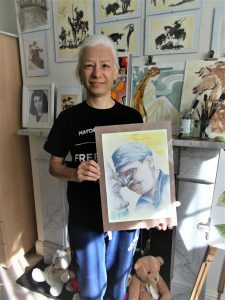 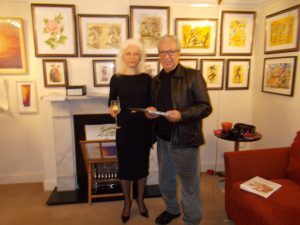 Ms Jurita Kalite was appreciate to Mr. Michael Borshchevsky that has stayed at artist’s exhibition to give comments below for the rest of the world to see. “We are from Jazz” original artwork by Ms Jurita Kalite from artist’s collection has been present as gift in to private collection of the Mr. Michael Borshchevsky. 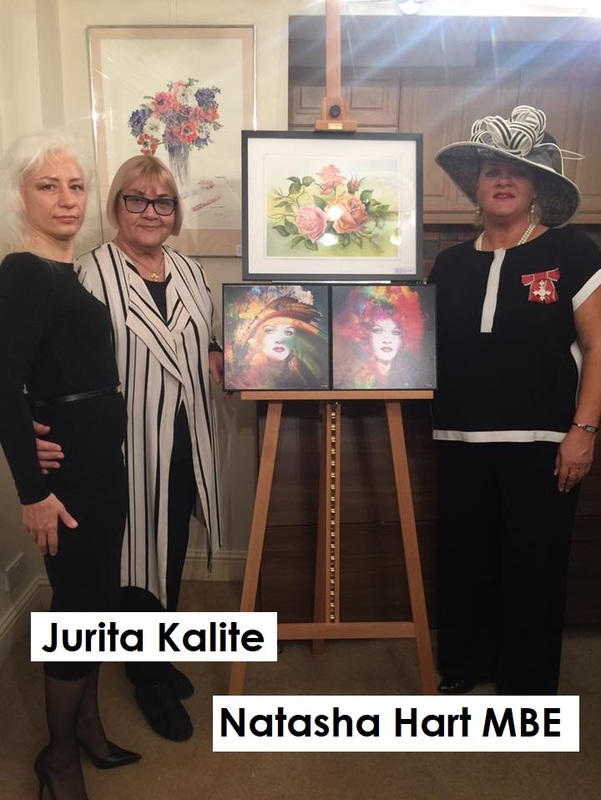 Natasha Hart MBE herself went to honored with a visit the Ms Jurita Kalite Exhibition who welcomed him warmly, especially his family daughter and mum’s. Francine-Clauzel Baker and Jurita Kalite in Lady Ju Gallery. Elena Katrievich (Golovko) was born in 1991, in Ukraine (former USSR). Now live and work in Prague Czech Republic. 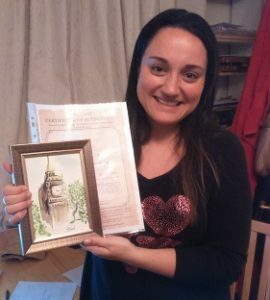 Elena is a young beginning photographer, has been engaged in photography for a little over five years. At one of life’s moments, it became a necessity for her. 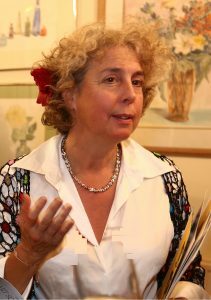 Anywhere she did not study, all that she can do is her personal experience of research and discovery. 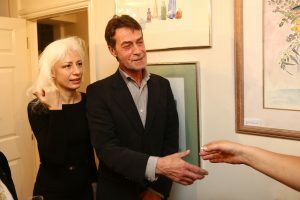 Photographing for Elena as a favourite thing, and an integral part of life. 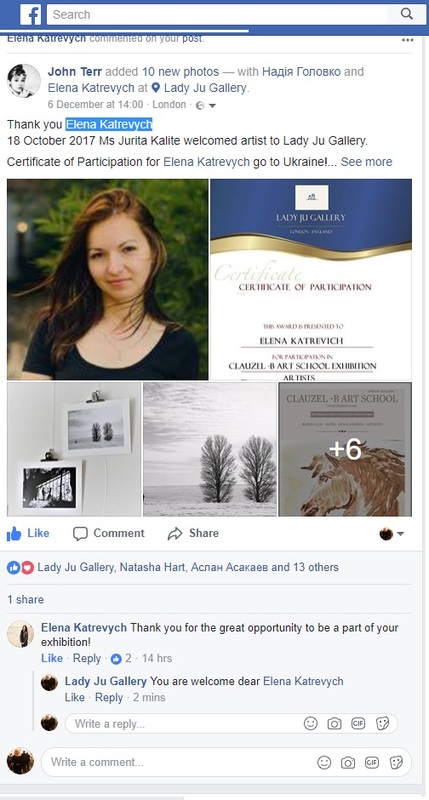 Elena Katrievich was invited to submit her works for exhibition alongside members of the of British Artists at their Exhibition 2018 in Lady Ju Gallery in London. 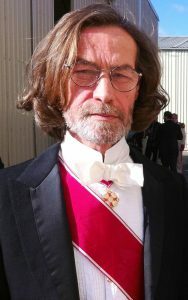 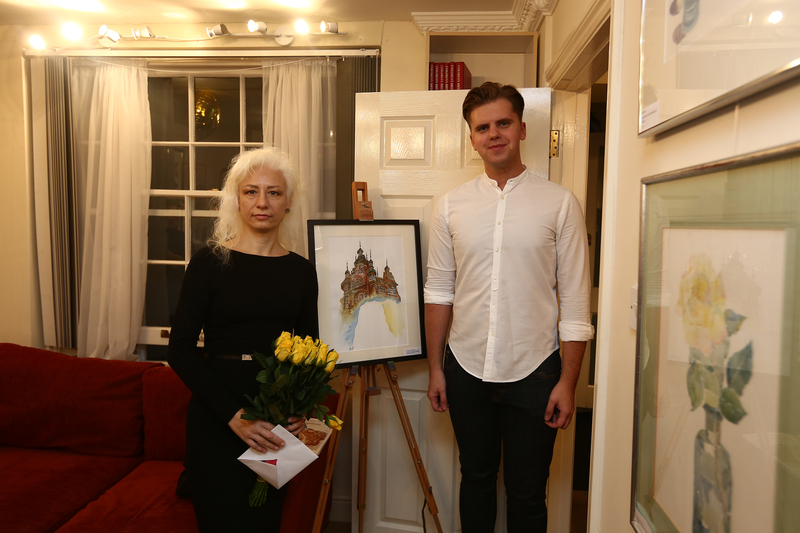 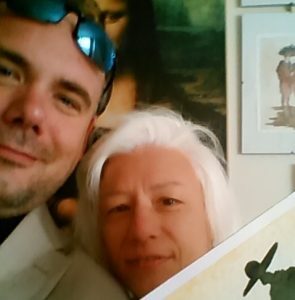 Oleg Caupjonok win painting the “gothick Cathedral” for thank you volonteer job on exhibition in Lady Ju Gallery.